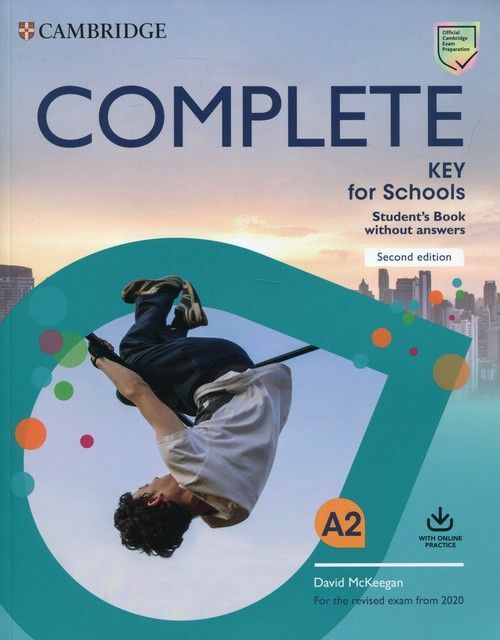 Complete Key for Schools is the most thorough preparation for the revised A2 Key for Schools. Complete is trusted by millions of candidates worldwide. This course allows you to maximise students’ performance with the Complete approach to language development and exam training. 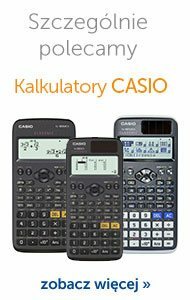 It creates a stimulating learning environment with eye-catching images, easy-to-navigate units and fun topics. Students are able to build confidence through our unique understanding of the exam and insights from previous candidate performance. A unique exam journey using the Complete formula, through Exam advice and integrated exam practice, delivers successful and stress-free outcomes.